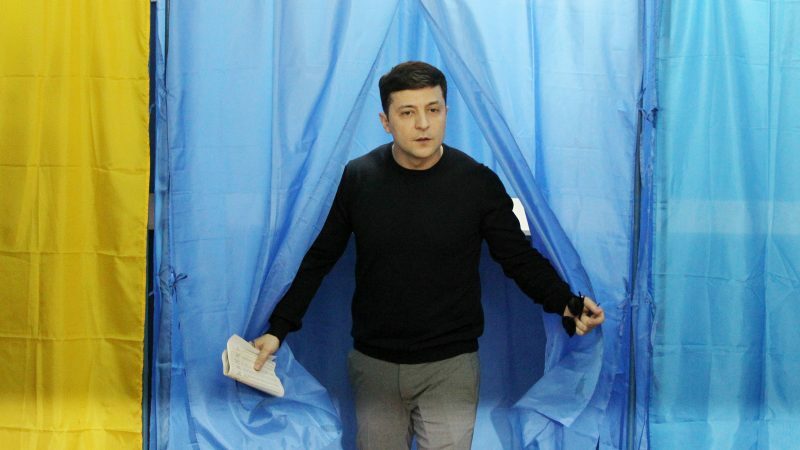 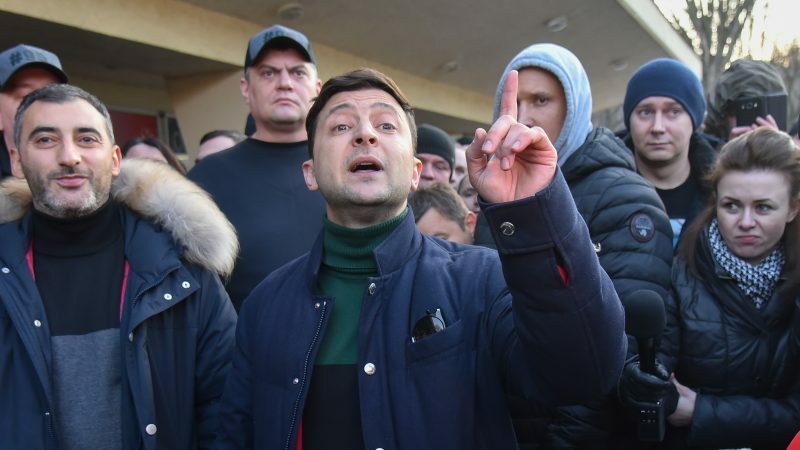 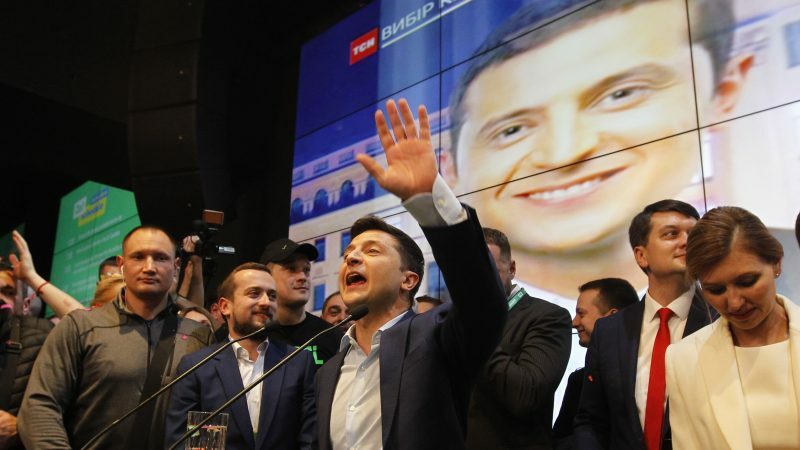 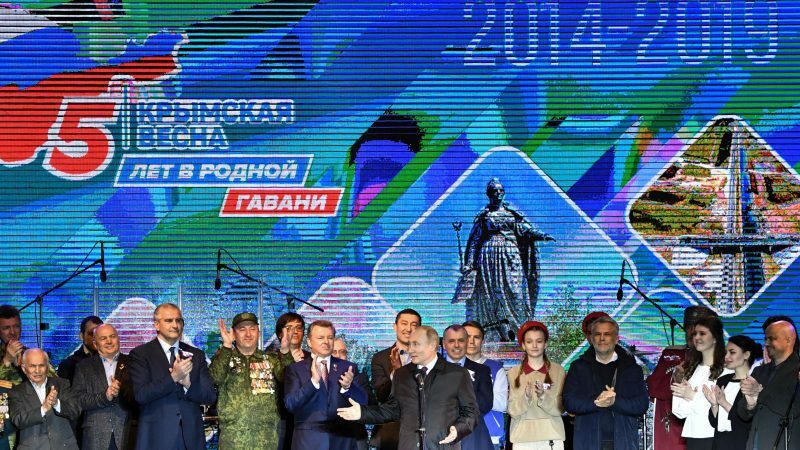 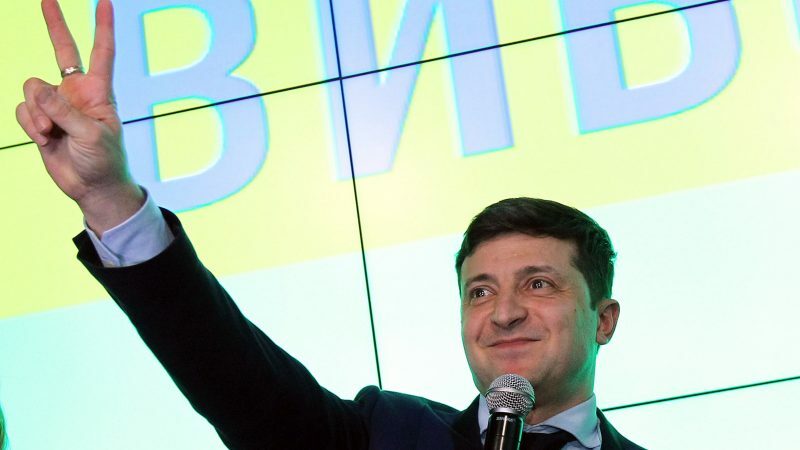 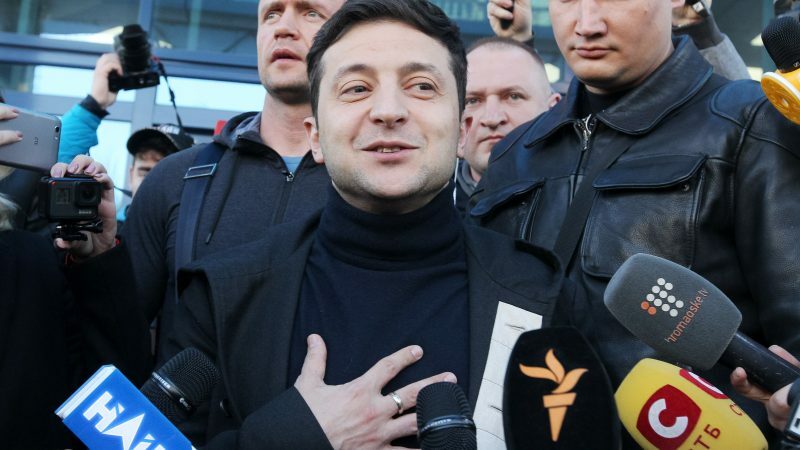 Ukraine entered uncharted political waters on Monday (22 April) after near final results showed a comedian with no political experience and few detailed policies had dramatically upended the status quo and won the country's presidential election by a landslide. 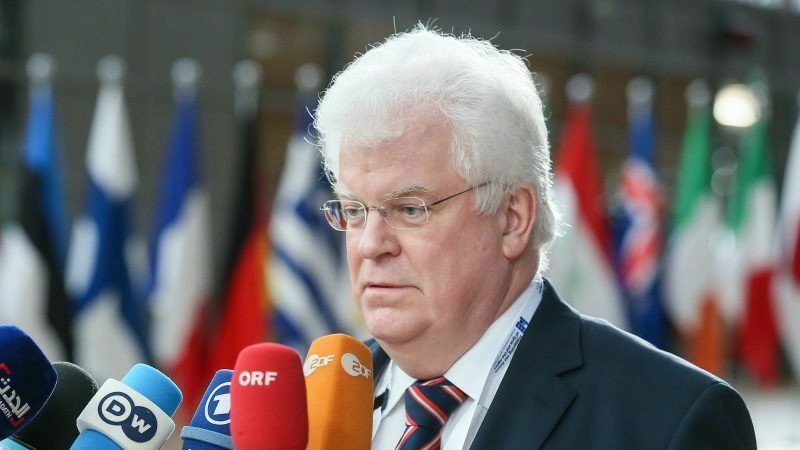 In an exclusive interview, the long-serving Russian ambassador to the EU Vladimir Chizhov provided insight on his country’s position on the Azov Sea situation, which led to the cancelling of a meeting between Donald Trump and Vladimir Putin in Argentina. 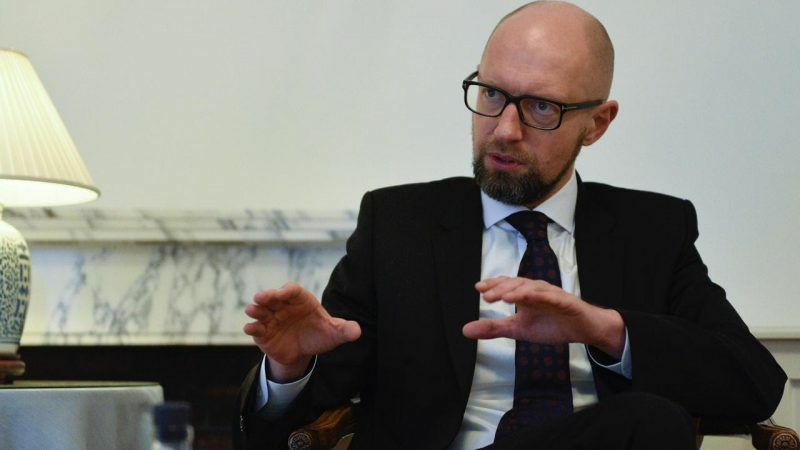 US President Donald Trump has said he may cancel a long-awaited summit with his Russian counterpart Vladimir Putin after a confrontation at sea between Russia and Ukraine led Kyiv to warn of the threat of "full-scale war". 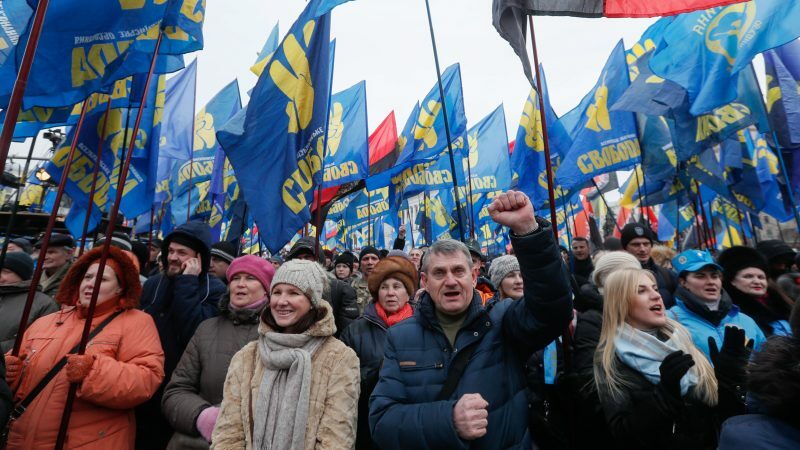 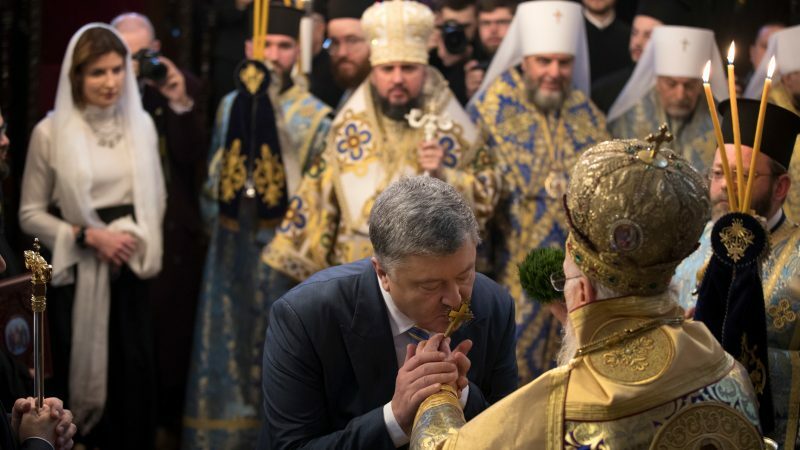 Ukraine on Monday (26 November) imposed martial law for 30 days in parts of the country most vulnerable to an attack from Russia after President Petro Poroshenko warned of the “extremely serious” threat of a land invasion. 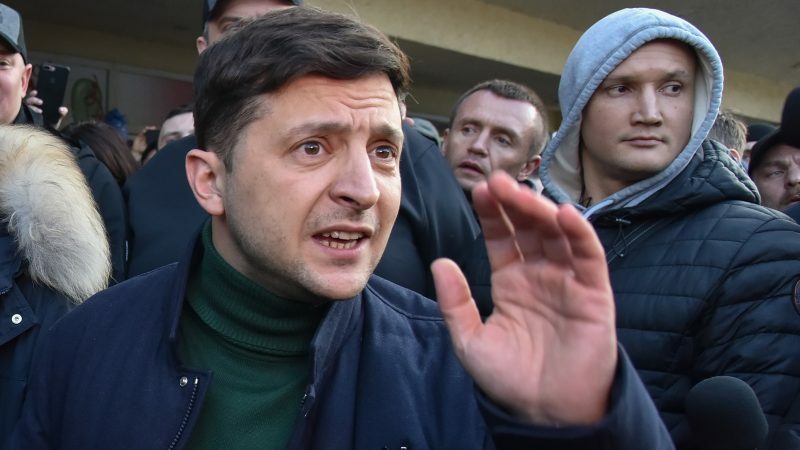 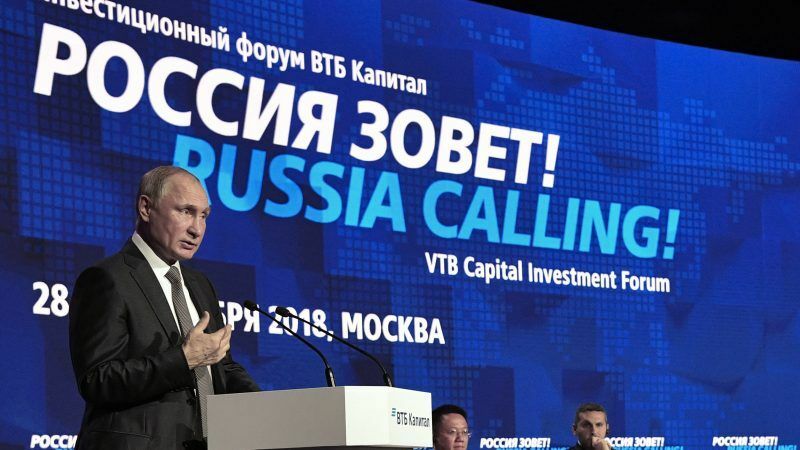 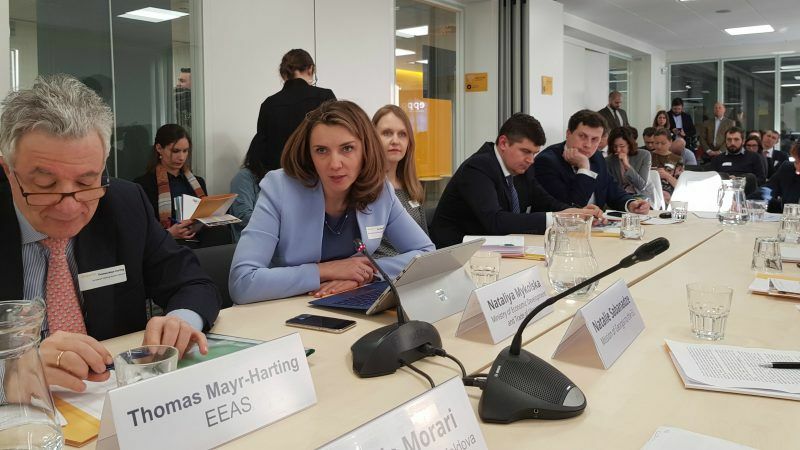 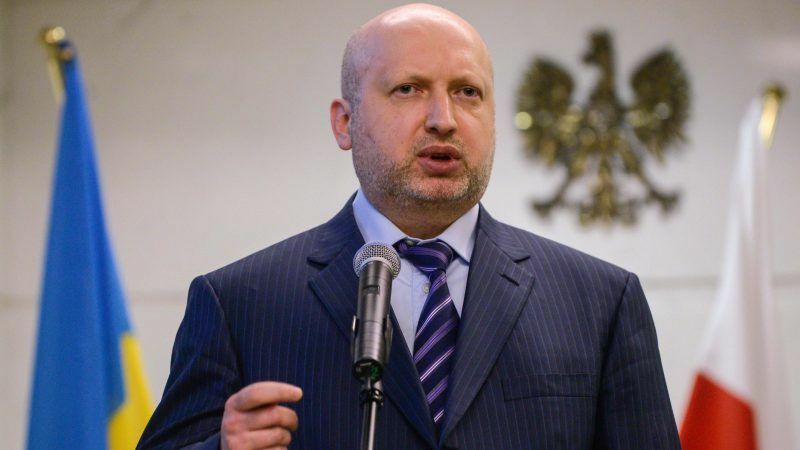 Ukraine has set up a group to stop any attempt by Russia to influence next year’s elections, a state security body said on Thursday (18 October). 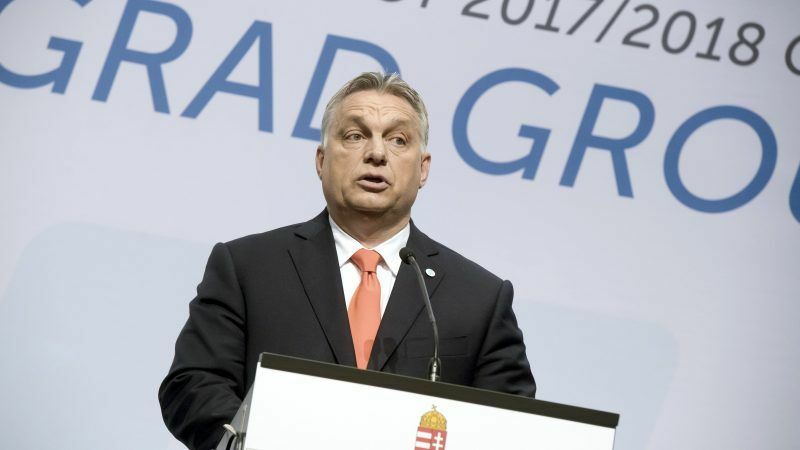 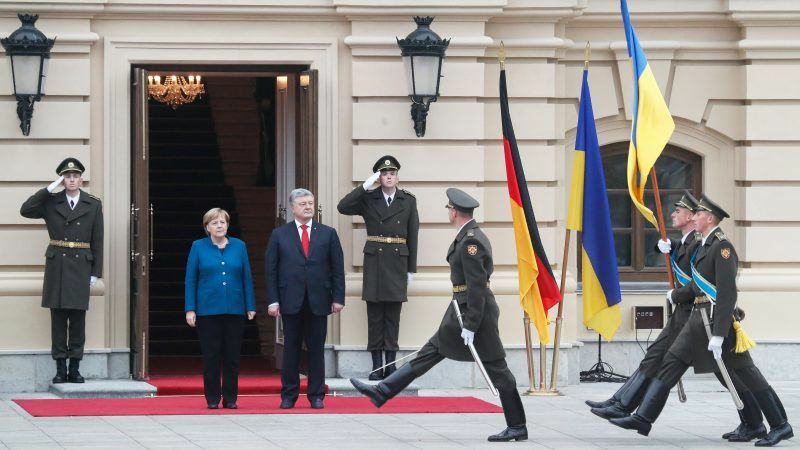 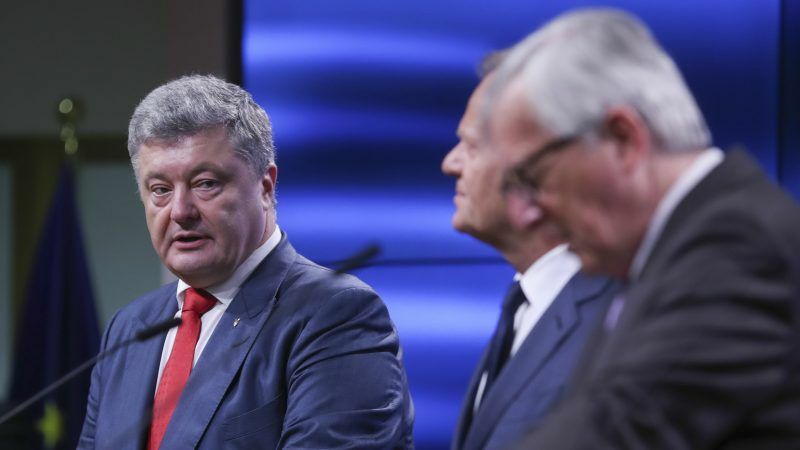 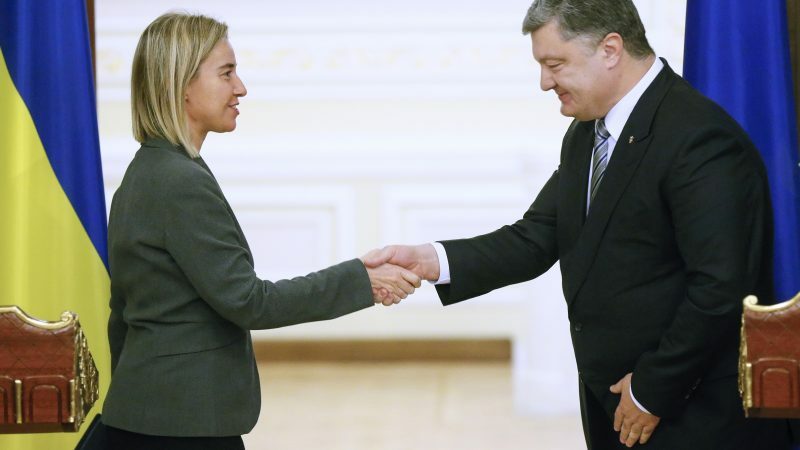 EU leaders used the 20th EU-Ukraine summit in Brussels on Monday (9 July) to press the country’s president, Petro Poroshenko, once again to take credible steps to fight rampant corruption. 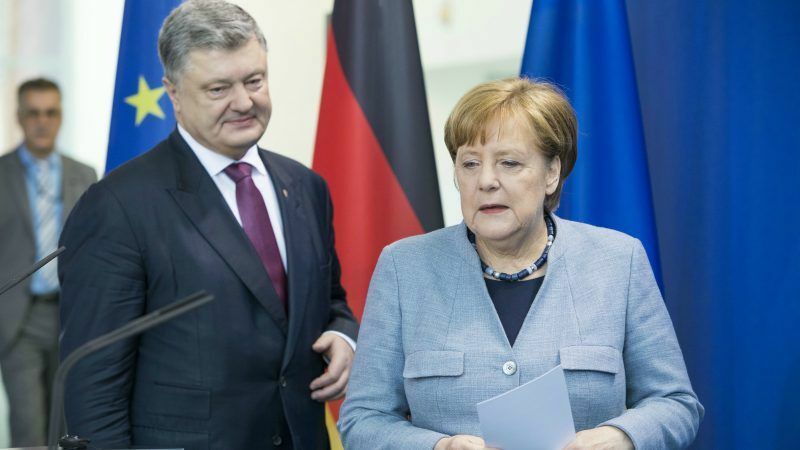 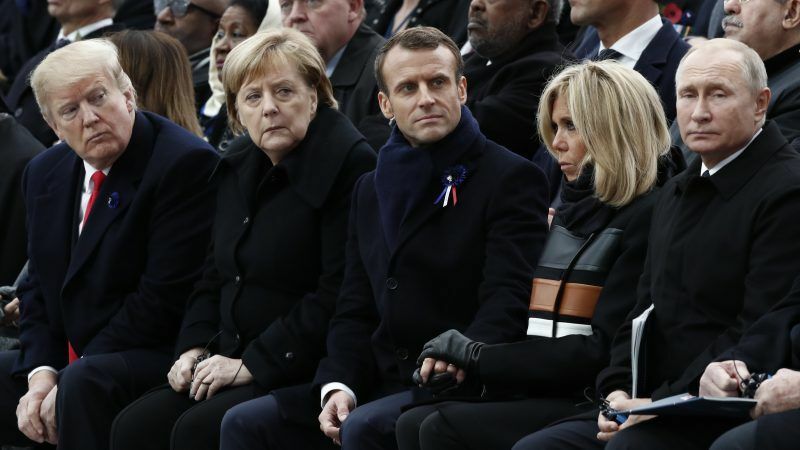 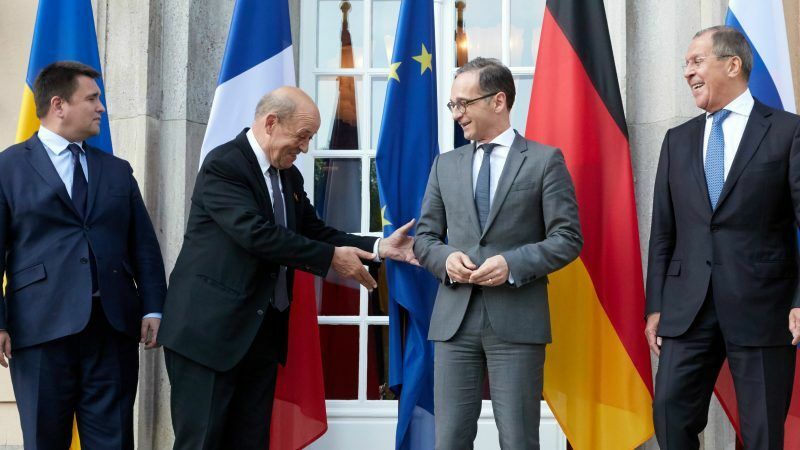 Germany and France voiced cautious optimism Monday that Russia and Ukraine will take steps to revive the long-stalled peace process in the smouldering Ukraine war that has claimed 10,000 lives. 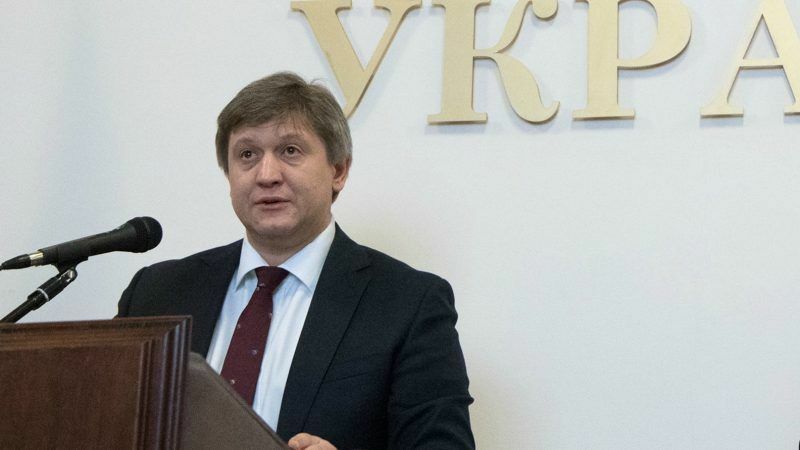 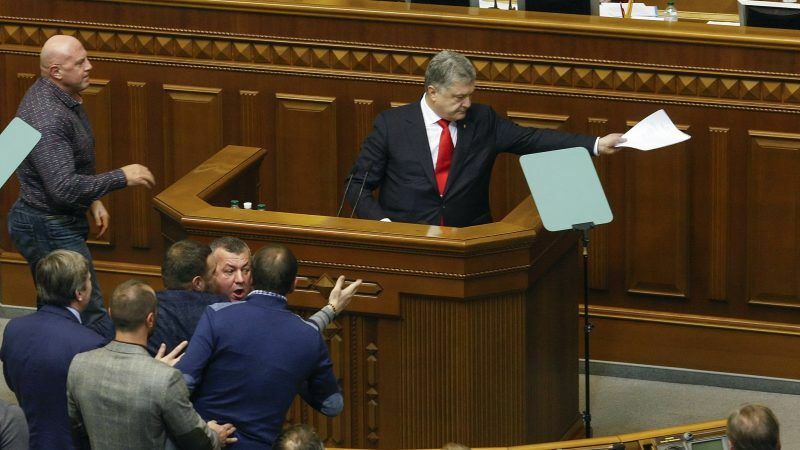 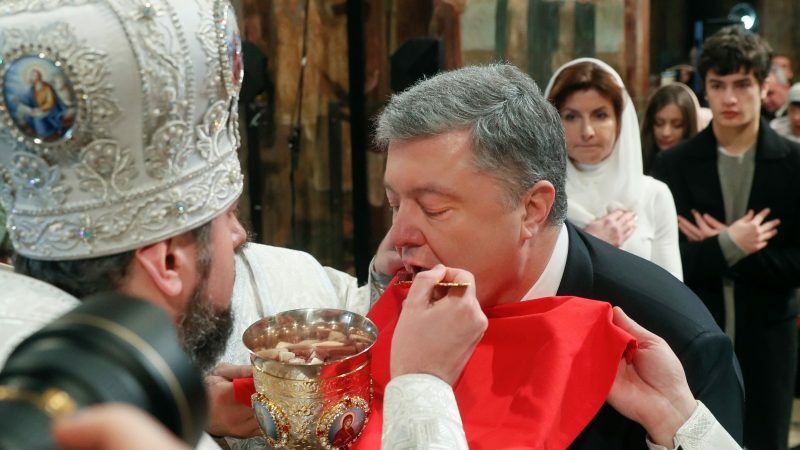 Ukrainian lawmakers yesterday (7 June) approved key legislation to create a long-awaited anti-corruption court while also voting to dismiss the country's finance minister, a respected reformer backed by the West.